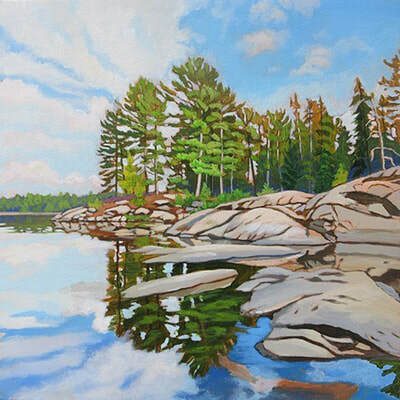 Anna Clarey is a full time, professional artist working out of her home studio in Toronto, Canada. 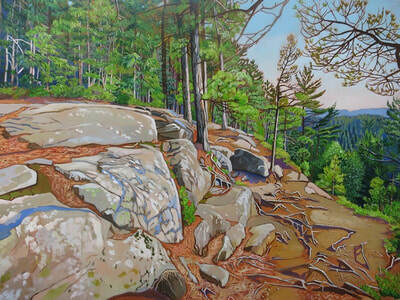 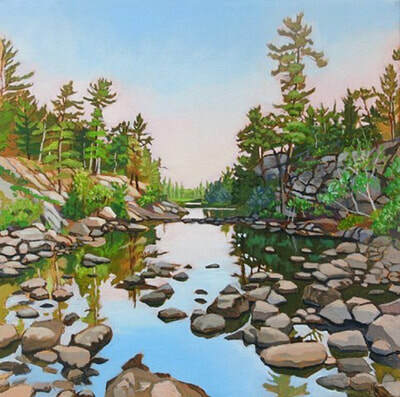 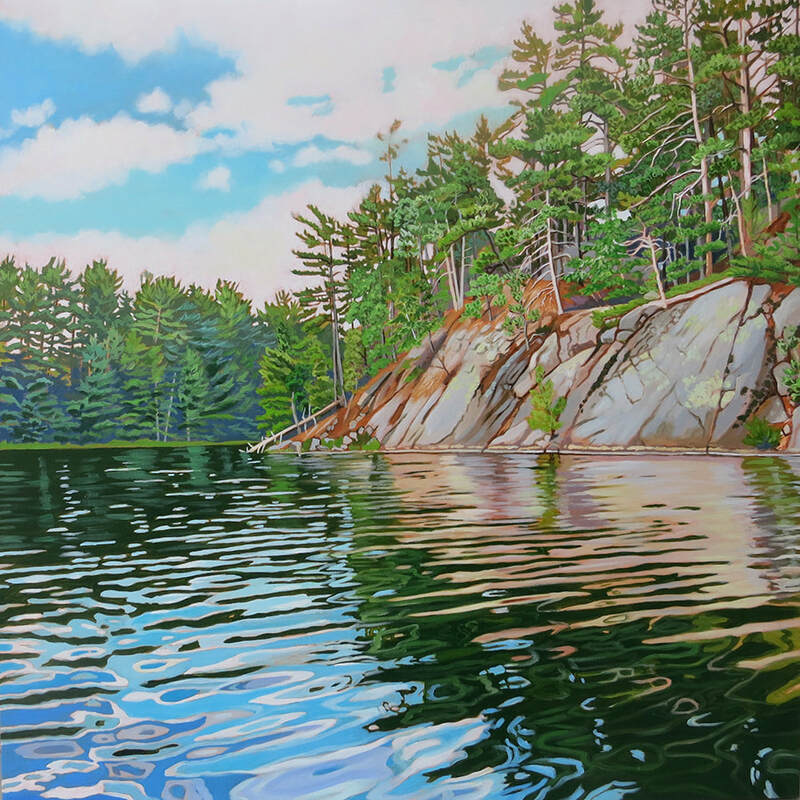 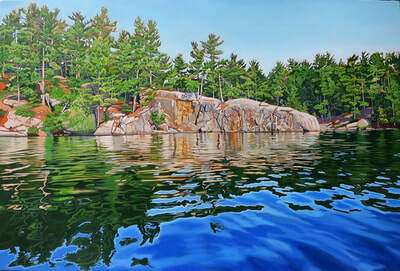 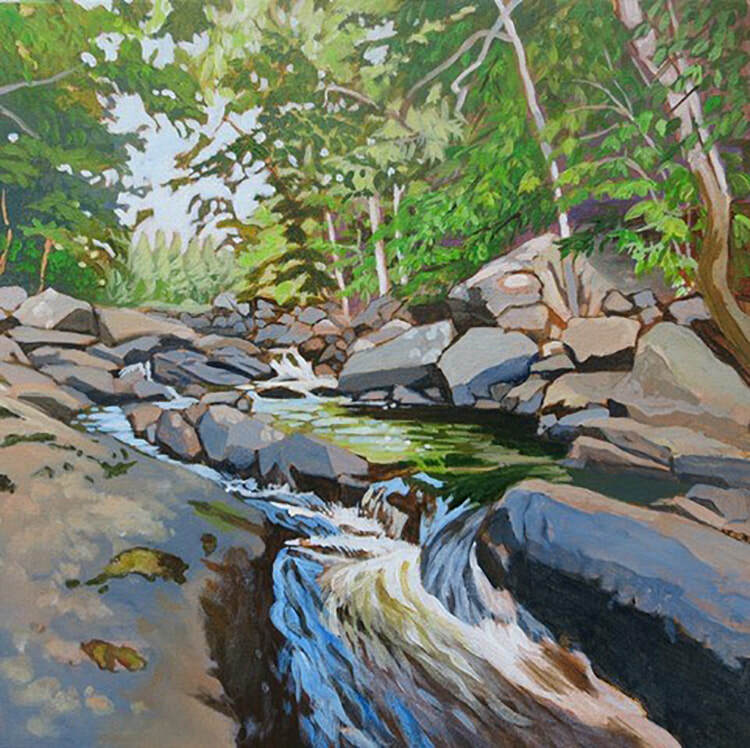 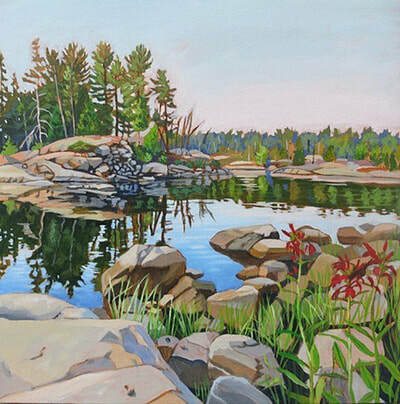 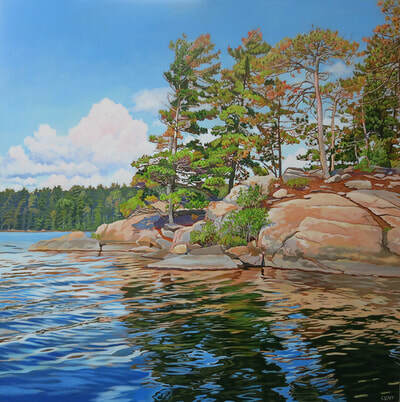 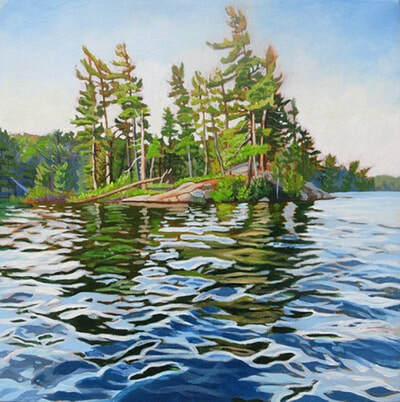 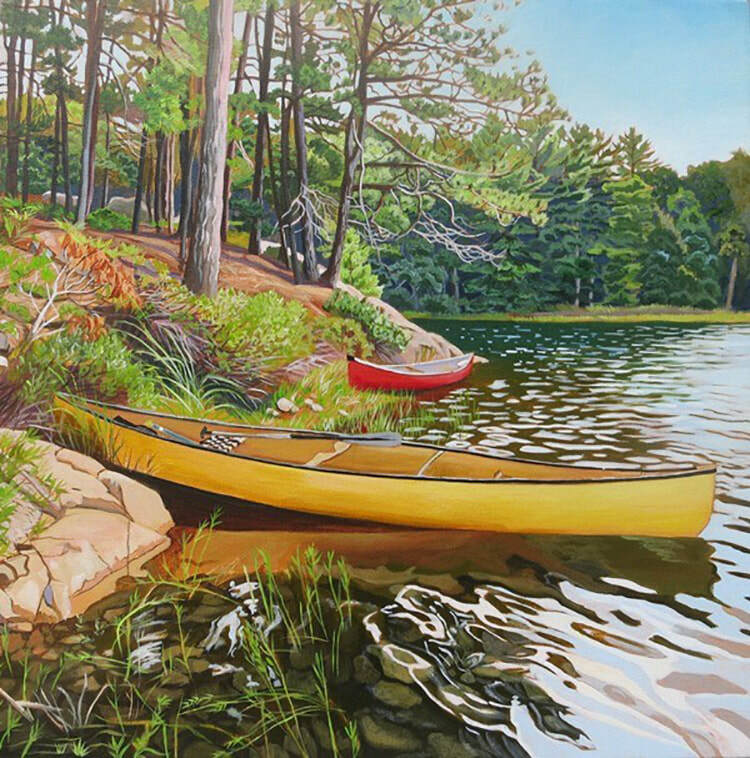 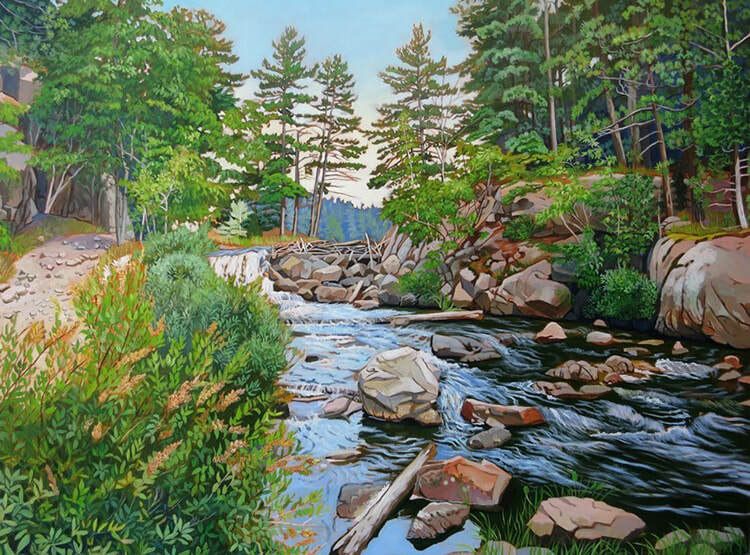 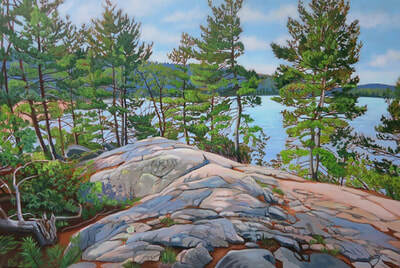 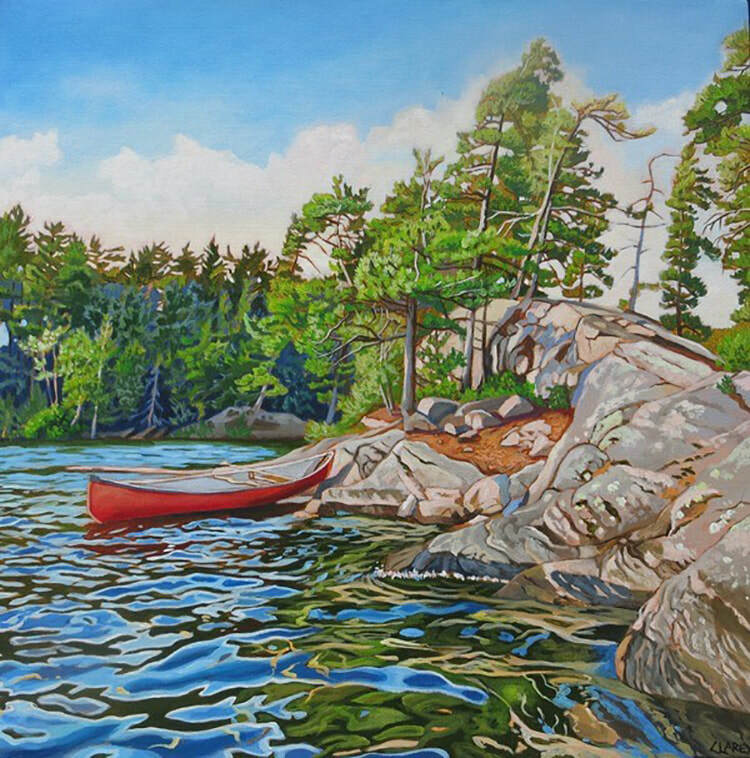 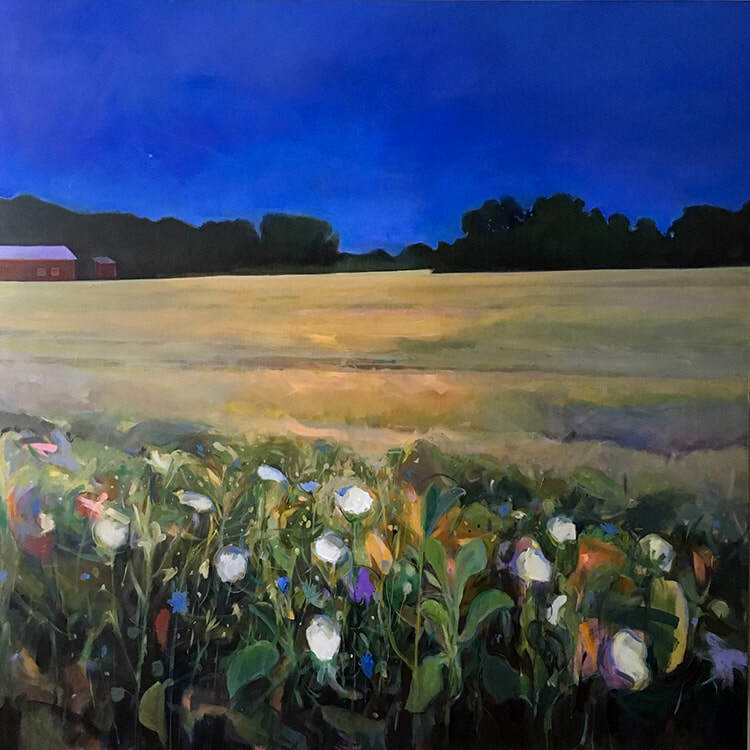 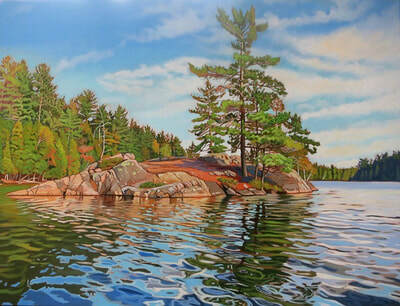 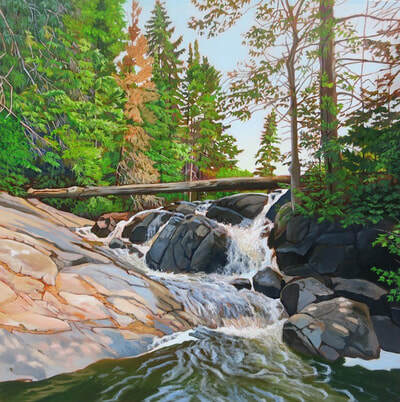 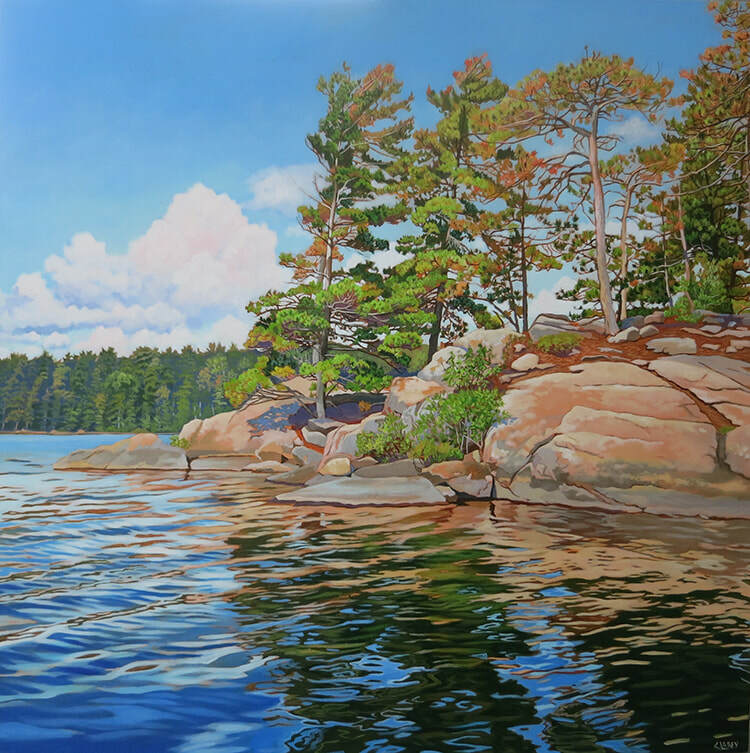 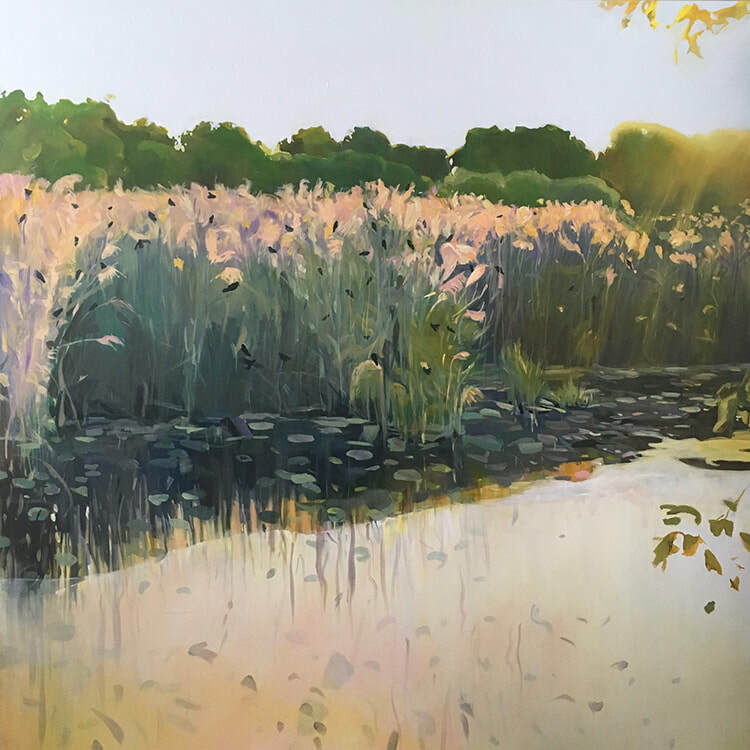 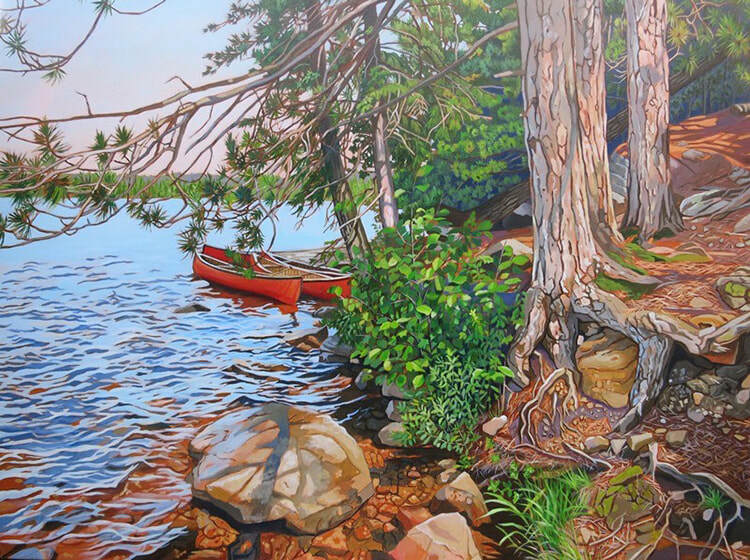 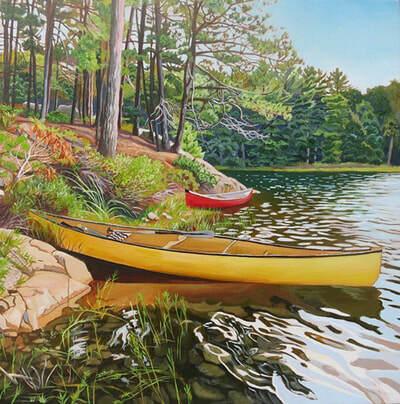 Anna specializes in vivid, acrylic landscapes. 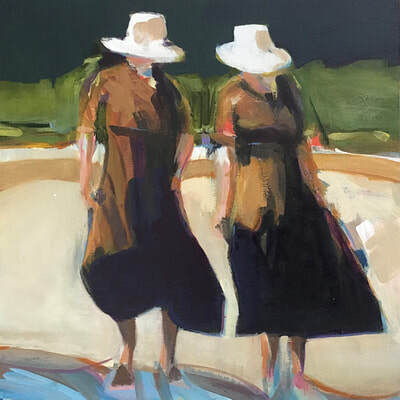 She boldly uses colour and contrast to capture beautiful snapshots of her life & environment. 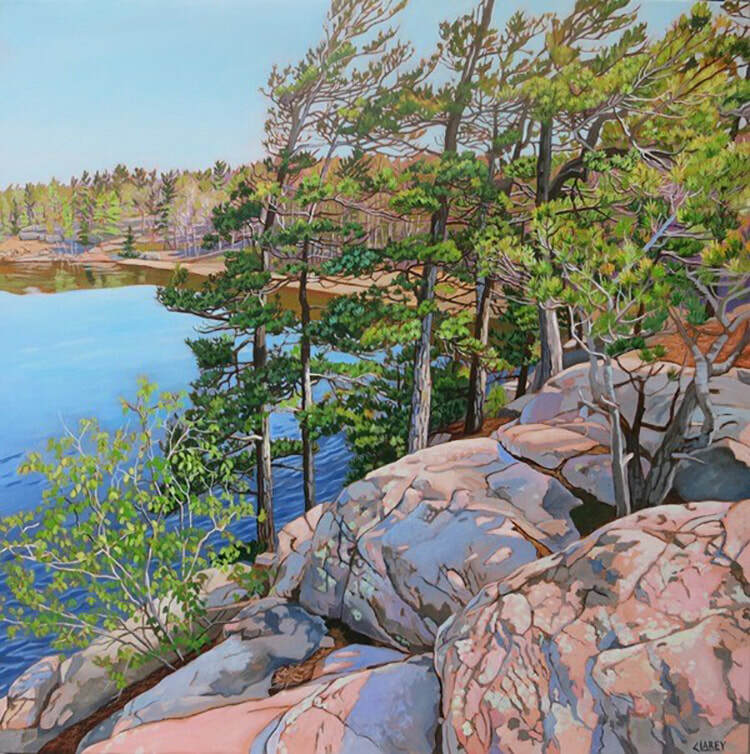 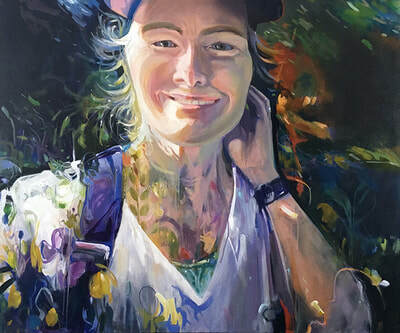 Most of her inspiration comes from her rural Ontario camping trips. 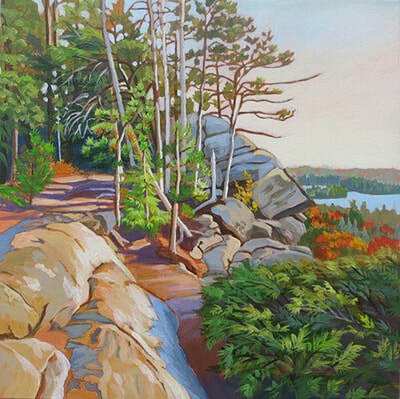 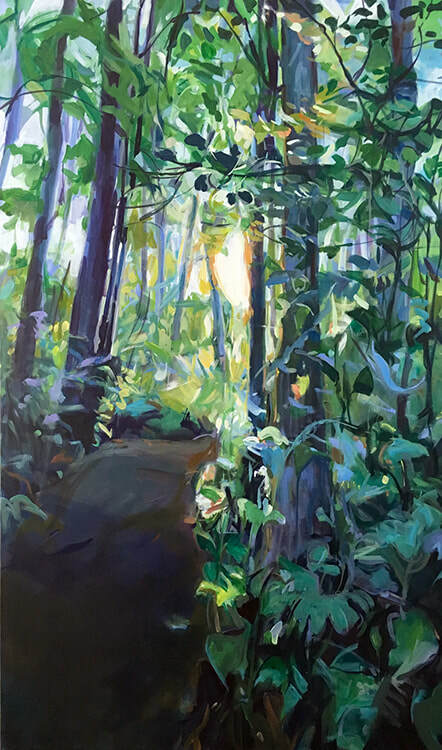 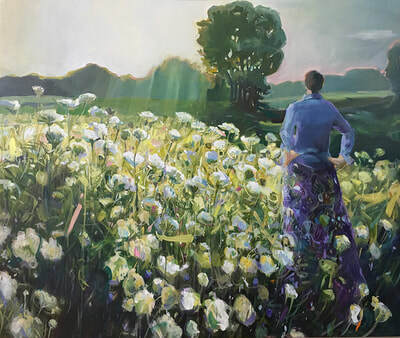 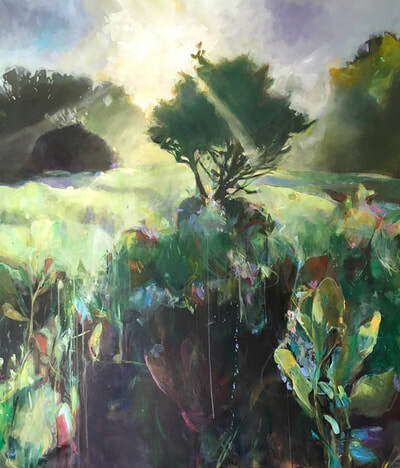 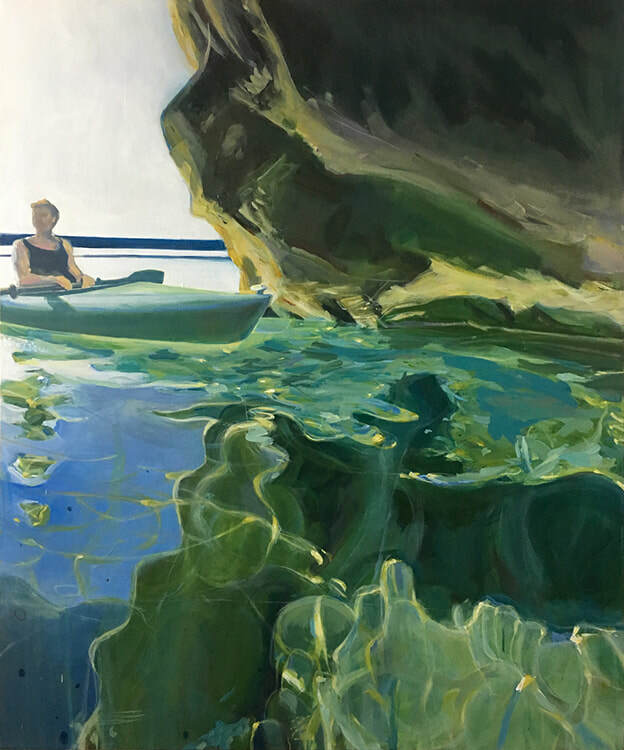 "My current work intuitively portrays the energy, palette and essence of people and landscapes. I believe that the more I make expressions of my vision using my own voice and describe the unfolding story on my own terms, the more powerfully resonant my work becomes. 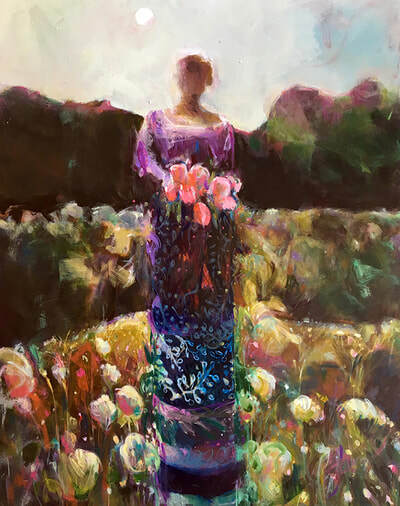 I hope you feel the magic of a deep and meaningful connection to yourself in my work. I hope you sense a sacred life energy, the hum of the universe at work, and your own joy and essence reflected. I studied at Sheridan College, Toronto and live in London, Canada where I am busy creating a joyful art narrative, moment by moment and continuing my habit of life-long learning and spiritual study."